Najafi, M., Haratizadeh, H. (2015). Synthesize and Optical properties of ZnO: Eu Microspheres Based Nano-sheets at Direct and Indirect Excitation. 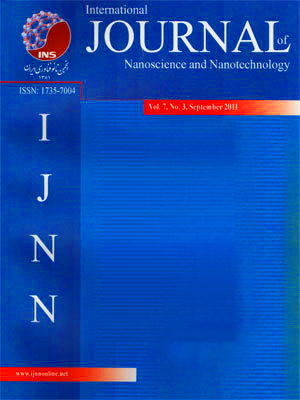 International Journal of Nanoscience and Nanotechnology, 11(2), 101-113. M. Najafi; H. Haratizadeh. "Synthesize and Optical properties of ZnO: Eu Microspheres Based Nano-sheets at Direct and Indirect Excitation". International Journal of Nanoscience and Nanotechnology, 11, 2, 2015, 101-113. Najafi, M., Haratizadeh, H. (2015). 'Synthesize and Optical properties of ZnO: Eu Microspheres Based Nano-sheets at Direct and Indirect Excitation', International Journal of Nanoscience and Nanotechnology, 11(2), pp. 101-113. Najafi, M., Haratizadeh, H. Synthesize and Optical properties of ZnO: Eu Microspheres Based Nano-sheets at Direct and Indirect Excitation. International Journal of Nanoscience and Nanotechnology, 2015; 11(2): 101-113. Department of Physics, Shahrood University, Shahrood, I. R. Iran.